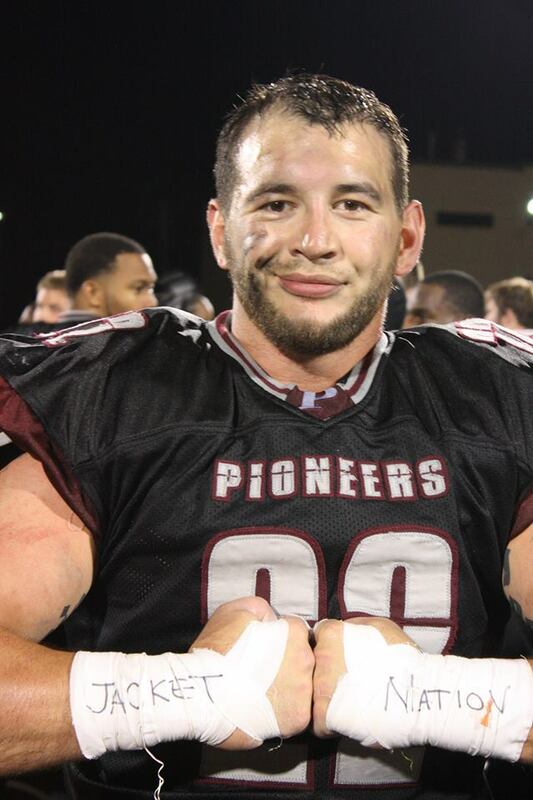 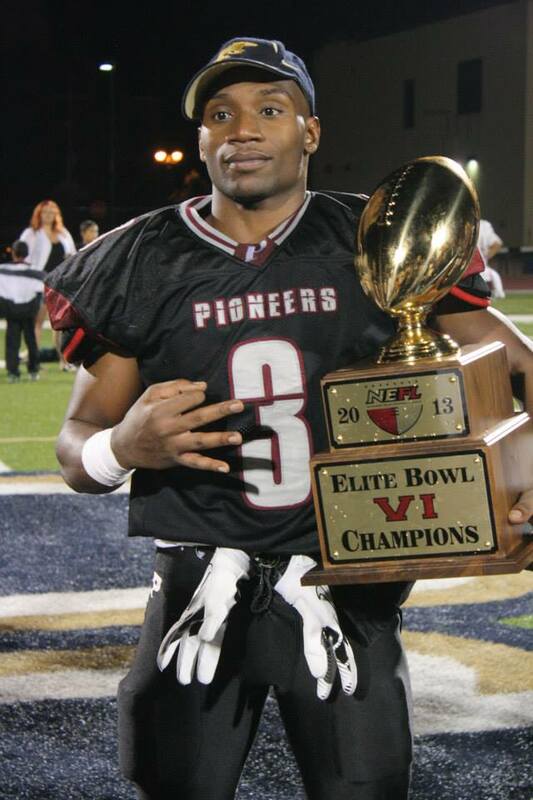 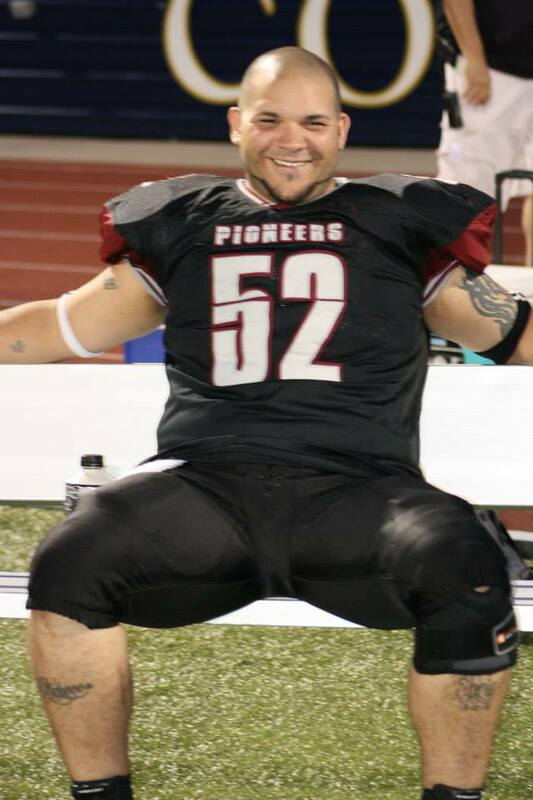 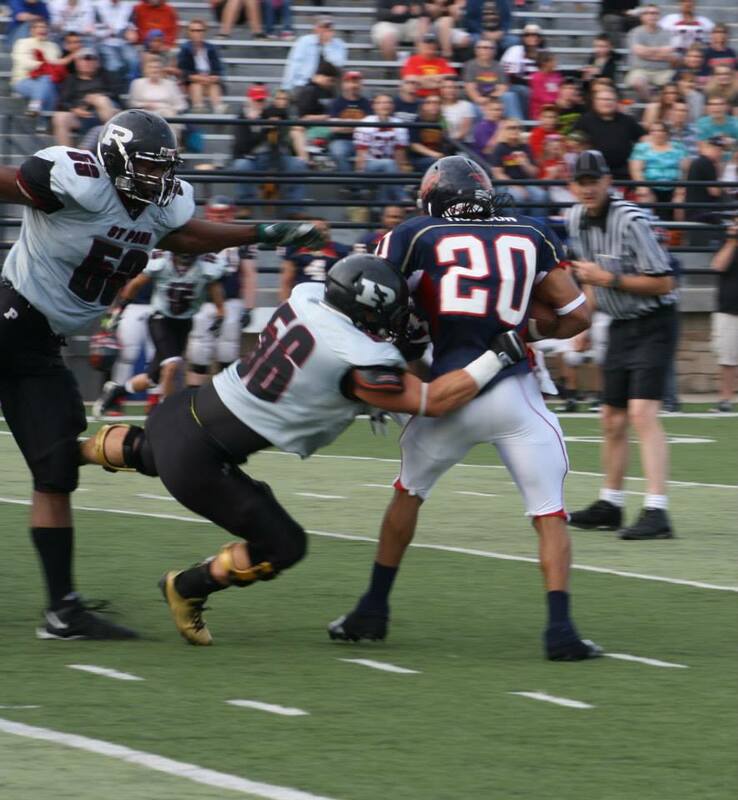 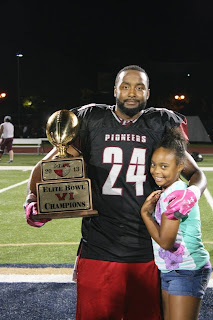 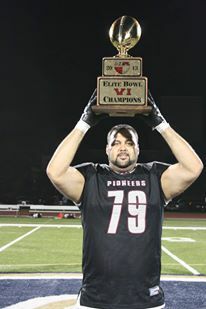 St. Paul Pioneers running back Riza Mahmoud tops a list of Pioneers players who were voted all-star honors by the teams of the Northern Elite Football League. 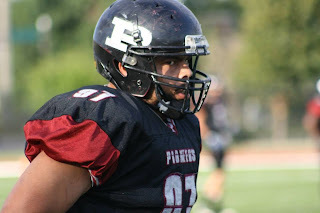 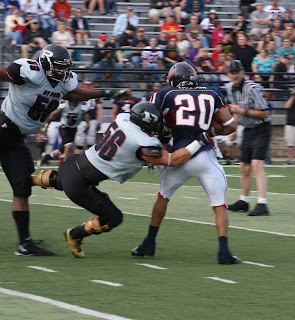 Mahmoud, who finished his first season in St. Paul with more than 1,000 yards rushing, was named the league’s offensive player of the year and made the all-star team as a second-team running back. 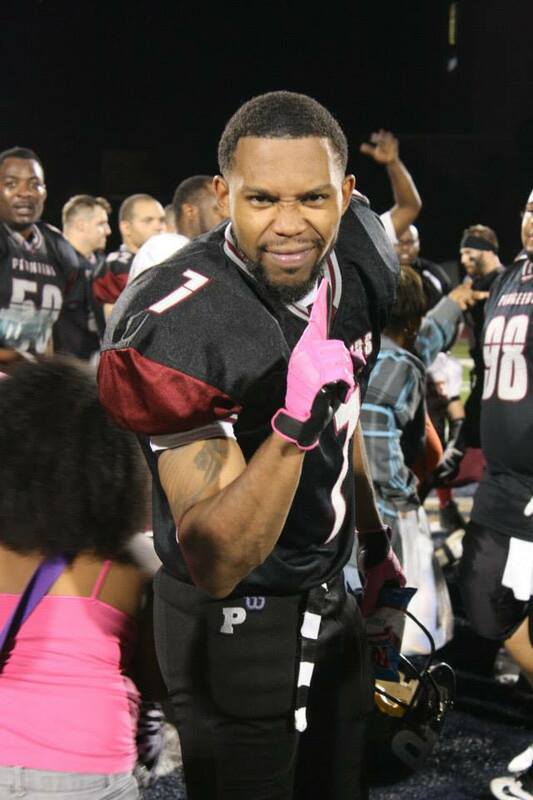 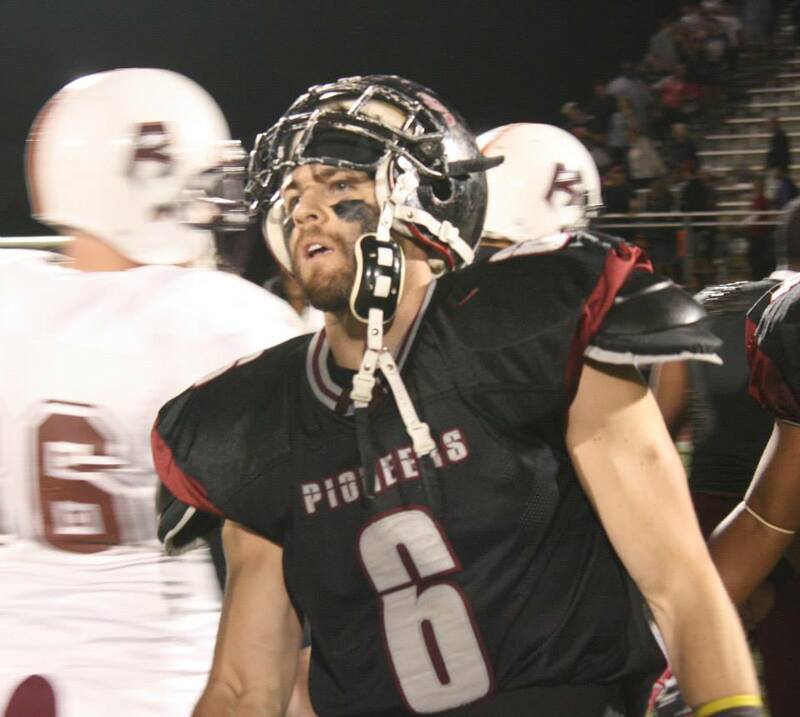 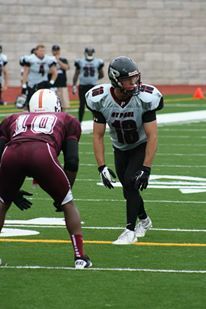 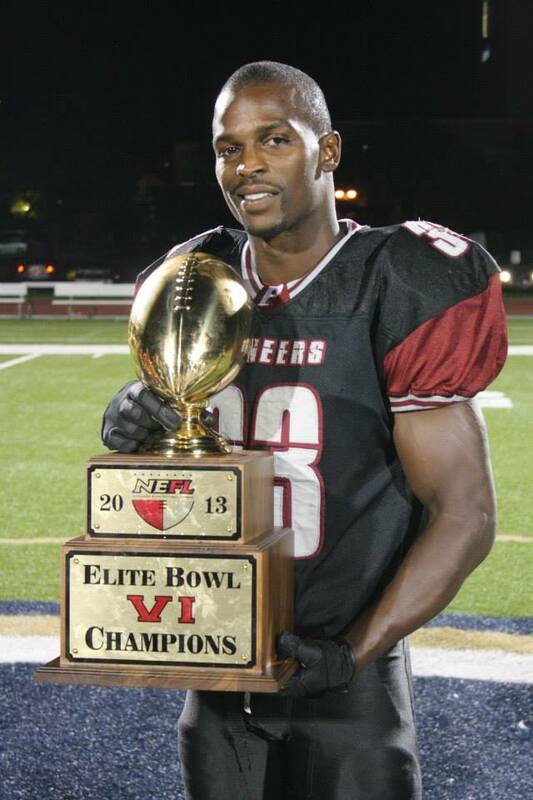 Wide receiver Justin Miles, All-NEFL Honorable Mention. 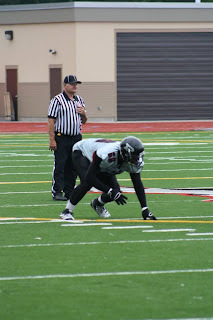 Corner Lionel Lamarre, All-NEFL Second Team.